Welcome to our website. We hope you will enjoy your visit! 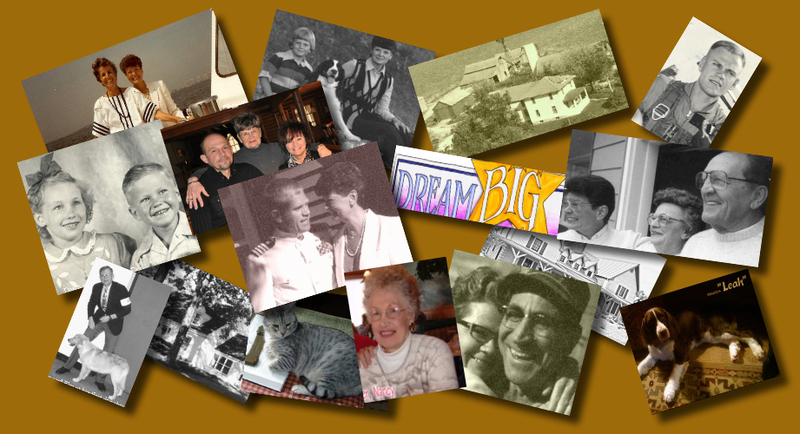 Click on the various main menu items at left to learn more about us, our home and interests.